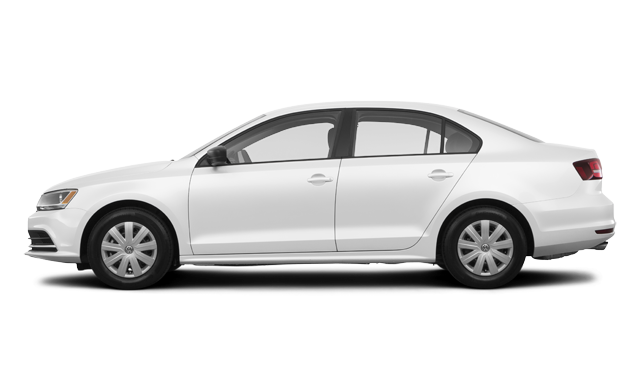 For the price, you couldn’t ask for a better-equipped and more feature-packed sedan – which was our intention from the get-go. 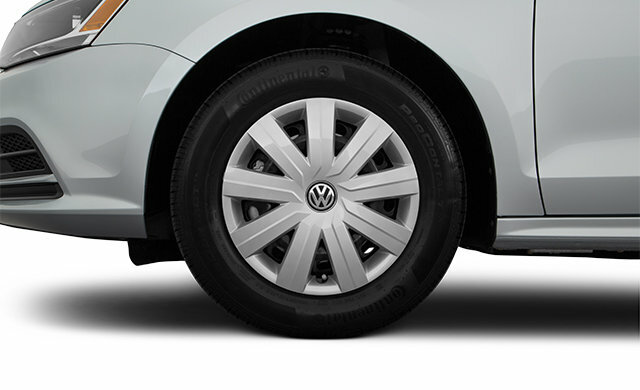 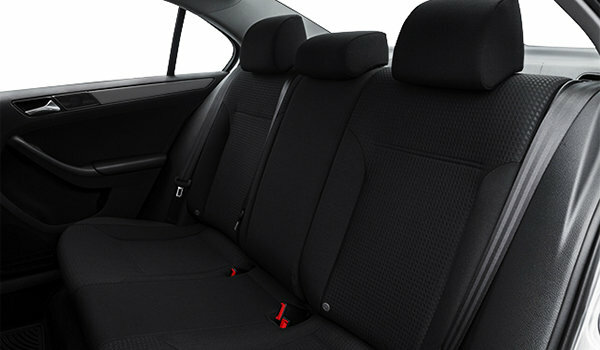 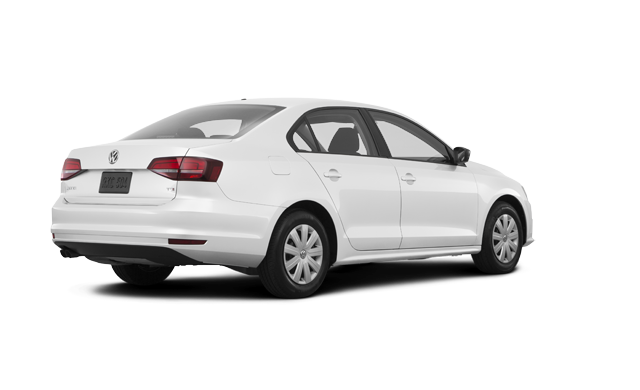 We know that today’s astute drivers are looking to get the most value for their money. 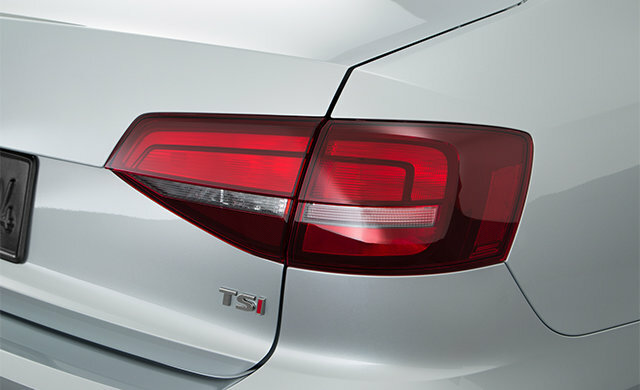 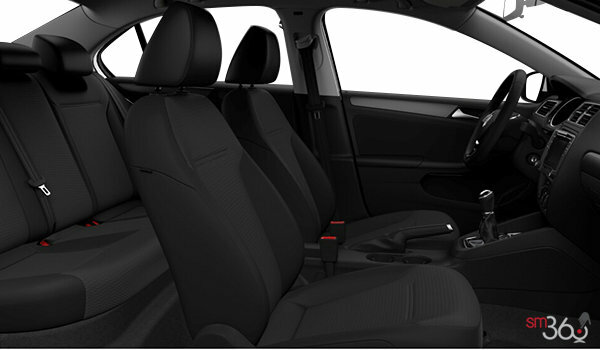 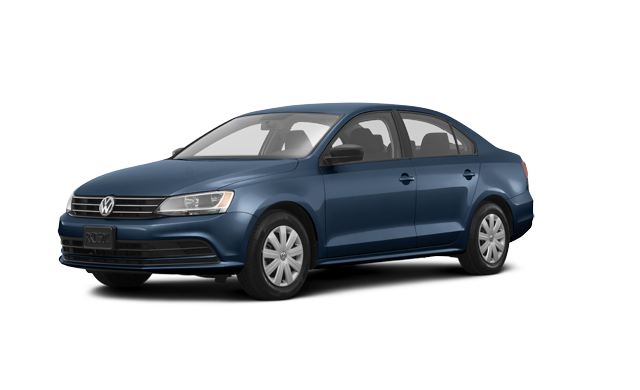 That’s why the 2017 Jetta comes with a powerful yet extremely fuel-efficient engine, the on-board technology today’s drivers demand, and a host of advanced safety features. 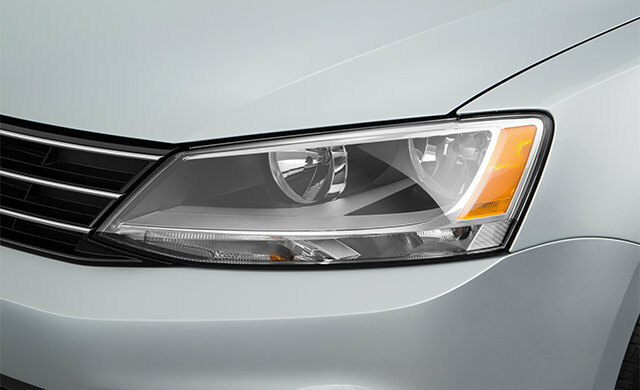 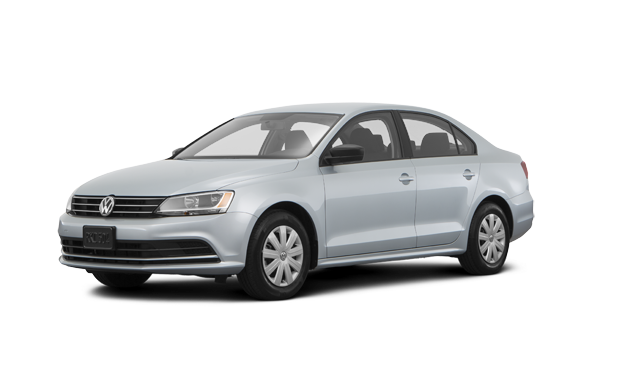 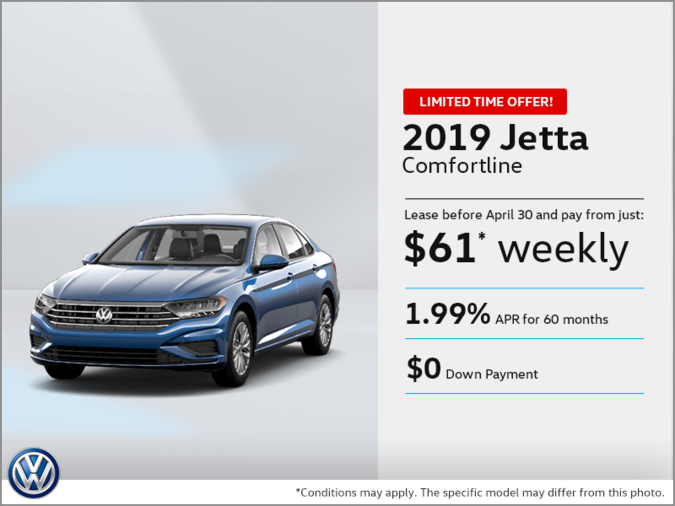 Interested by the 2017 Volkswagen Jetta TRENDLINE?